Mock competition at Turtle Lake Elementary! 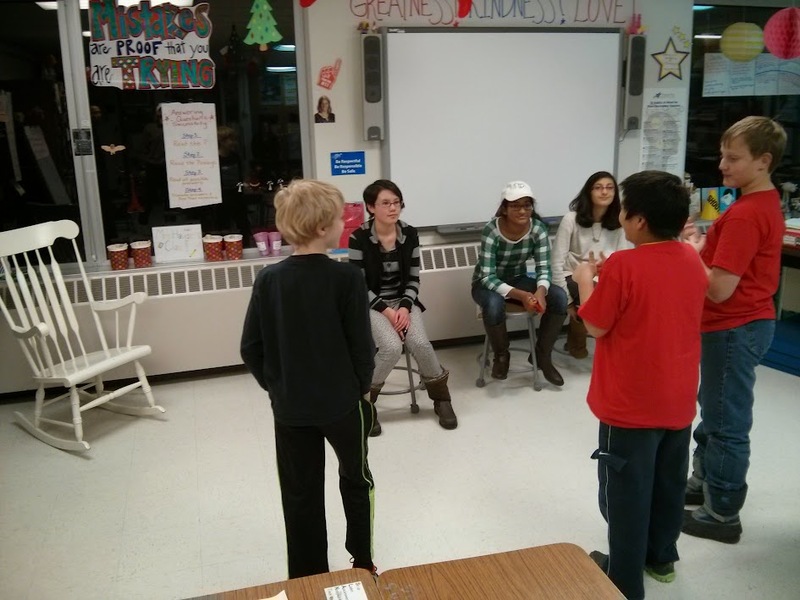 The week before their tournament, Turtle Lake Elementary hosted a mock tournament for their school FLL teams. We were invited to be core values judges and help out the teams who were attending. During the judging sessions, we gave them a three minute teamwork exercise to do, then there were five minutes for us to ask questions. At the end, we would give them feedback on how they could improve before the tournament. It was a lot of fun to see all the new teams and we look forward to seeing them this weekend!